Making a complaint to the NHS is quite a simple and easy procedure, which we will guide you through below, to make the complaint on the phone you can also call the number 0844 248 1715. The NHS encourages you to make feedback, whether it’s good or bad so that they can use it to improve their services. When it comes to getting your complaint sorted quickly and efficiently, the best thing to do is speak as soon as possible with the provider of the service, this gives them the quickest opportunity to have your concerns sorted. Whilst the majority of the problems can be sorted at this stage, you might find it easier to speak to someone who is not directly involved in your care, for this you may want to follow the complaints procedure below. It is recommended that complaints to the NHS are made within 12 months of the incident, however, the time limit can be extended in certain cases. However, if you’re told that your complaint can’t be investigated then you will have to contact the Parliamentary and Health Services Ombudsman or the Local Government Ombudsman. There are many different ways to make your complaint; it can be done verbally, in writing or by email. When making a verbal complain you will also be given a written copy. In the case that you’re complaining for someone else, if you are complaining in writing you will also need to include their written consent too, as this helps to speed up the complaints process. When it comes to making a complaint you can either complain to your healthcare provider or the commissioner, which is the organisation that pays for the service or the care you have received. 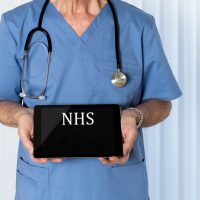 When making a complaint to the commissioner this changes for different NHS services, if you’re complaining about GPs, pharmacy services, dentists, or opticians you will need to get in touch with NHS England. Get in touch with your local clinical commissioning group if you want to make a complaint about things like hospital care, out of hours services, or mental health services. Contact your local council if you would like to make a complaint about public health organisations. If you want to make a complaint about the services you received when you call the NHS 111 number you can contact them on email, using the address, England.contactus@nhs.net, when you use this address you must provide the location that you called from when phoning this number, this will narrow down the local service which assisted with your call. If you need any further support when making your complaint, you can get in touch with your local NHS Complaints Advocacy Service who are there to help with your queries. To make a complaint about your dental practice or a dentist, the easiest way to get it resolved is to speak to them directly. You might want to get in touch with the surgery’s practice manager and tell them details of your complaint, you can either do this verbally, in writing or by email. You have 12 months to make your complaint from the day that the incident occurred. If you’d prefer not to speak to your dental practice, you can also get in touch with NHS England to make your complaint. 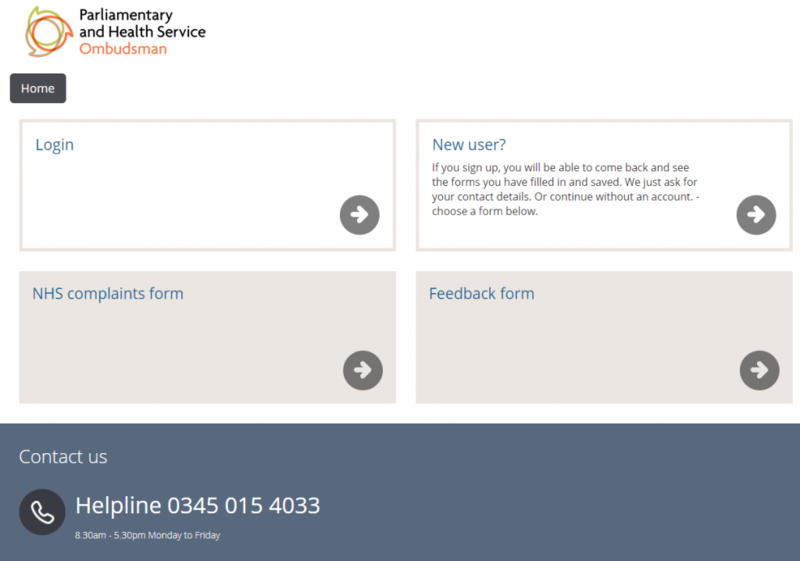 When your complaint has been completed, and you’re not happy with the outcome or the way it was handled, you can get in touch with the Parliamentary and Health Service Ombudsman. They make the final decision on complaints. Feedback is important for the NHS to ensure that they continue to improve the services they provide. To make a complaint about your GP or the services you received whilst at the surgery, there are a number of ways you can go about this. If you feel comfortable doing it in person, you can raise it informally with the staff whilst you’re at the practice. You can ask for a copy of the surgery’s complaints procedure, this will help you to understand the steps that will be taken to ensure that your complaint is adequately taken care of. When you make a complaint in person, it’s important to make a note of the people that you have spoken to and on what date. The NHS aims to acknowledge your complaint within three working days, and they will also tell you the outcome of the investigation. It’s important that you’re aware that if you have been harmed by negligent treatment, you have the right to compensation. To make a complaint to NHS Scotland you can get in touch with your local NHS health board, or speak directly to the people at your GP practice, dental surgery, pharmacy or opticians. If you are speaking to those directly who care for you or provide treatment, it’s likely that they’ll have their own complaints procedure which you are able to inquire about, they will provide you details on the process to take. If you don’t feel comfortable doing this it is possible for you to then speak to the complaints and feedback team instead, you will need to speak to the team at your local health board. 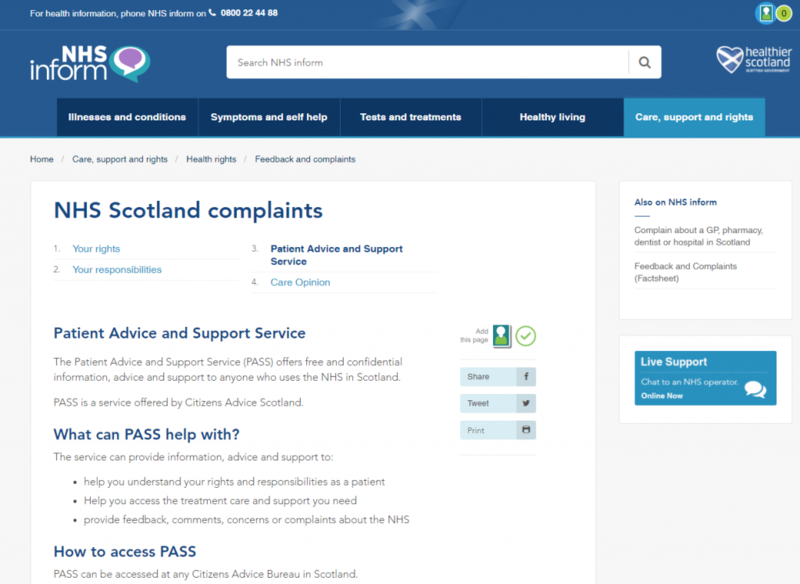 When you are providing feedback or making a complaint to NHS Scotland, you can get independent advice and support, this is available through Patient Advice and Support Service. To make a complaint with NHS Wales you can raise your concerns with the staff involved in your care or treatment. This process is called ‘Putting Things Right’ where they will look at the things that have gone wrong and aim to make them better. Speaking to the staff involved with your treatment is the easiest way to resolve your concerns quickly. However, if you don’t wish to speak to them directly you can get in touch with the health board or trust’s concerns team instead. Each health board and trust has their own dedicated concerns team who can assist you, and you can find their details when you phone NHS Direct Wales. The NHS Complaints Policy states that the NHS will take all complaints made to them in a serious manner, and ensure that any issues that are raised by patients, relatives and carers are investigated in a proper manner. This means they are done so in an unbiased, transparent, timely and non-judgmental manner. The investigating organisation will explain both the outcome of the investigation as well as any resulting actions, to the complainant. 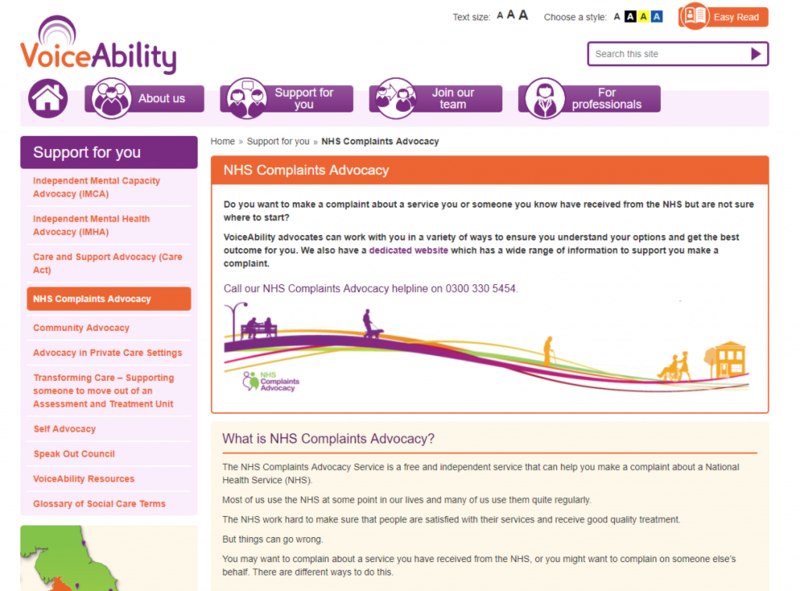 The NHS complaints department aims to ensure that people are aware of how they can complain to the NHS, feel confident that the complaint will be taken seriously and understand that concerns will be investigated in a proper manner and the outcome will be told to them after the investigation. To get in touch with the NHS Complaints department you can phone the number 0844 248 1715 to voice your concerns and raise a complaint about the services you have received from them.